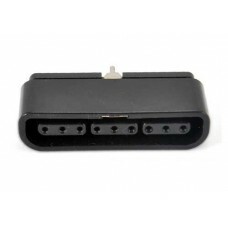 This is a board side female connector of SONY PS2 controller. 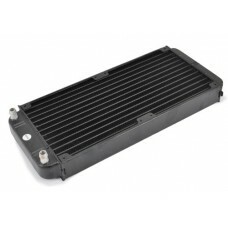 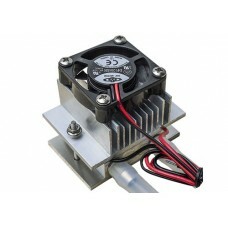 Able to solder on your board in order ..
Water radiator to be used in combination with two cooling fan 120x120 mm. 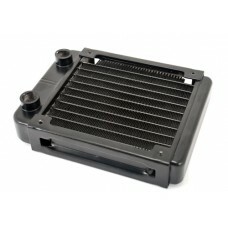 Attachments for rubber tub..
Water cooler to be used in combination with a 120x120 mm cooling fan. 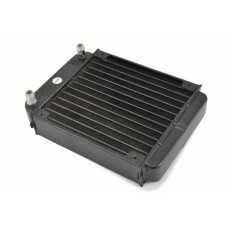 Maximum dimensions (mm): 155,..
Water radiator to be used in combination with two cooling fan 80x80 mm. 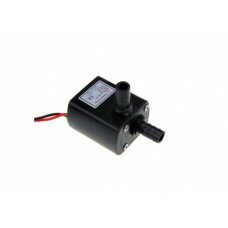 Attachments for rubber tube .. 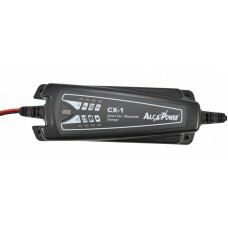 Consisting of a base with a wide detection area (34x47 mm) on both sides and control electronics, th..
Automatic switching battery charger for lead batteries of type WET, AGM, GEL, VRLA and M..
Water cooler to be used with three 51 watt Peltier cells. 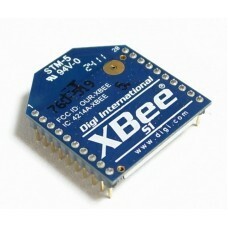 Connections for rubber tube with 8 mm..
Popular 2.4 GHz XBee module of the Digi International with output power 1 mW a.. 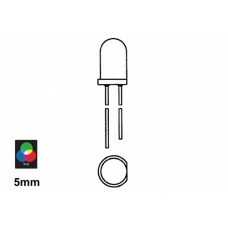 Simply apply power and the LED will cycle through the RGB colorspace: no external controller necessa..
Cooling system includes one 51 Watts Peltier cell, one water radiator, a cooling fan and a heat sink..
IR sensor tuned to 38KHz. 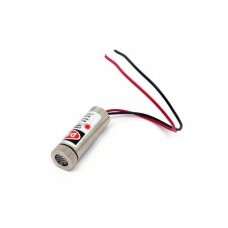 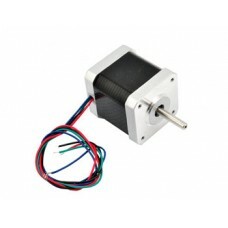 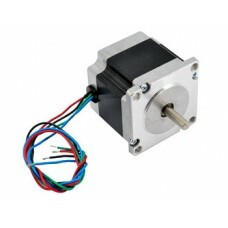 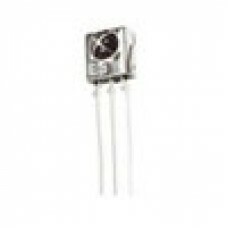 Runs at 4.5V to 5.5V. 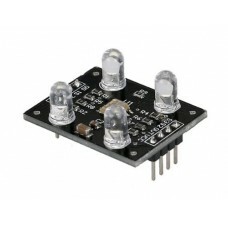 Pin Out: Vdd= + 5 Vdc, GND..
Module with 4 white LED based on the TAOS TCS230 chip, a color light-frequency converter. 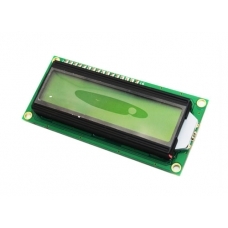 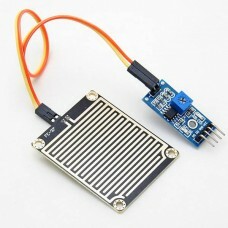 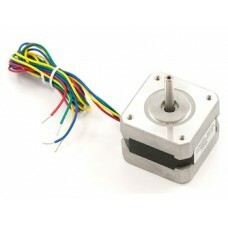 The sensor..
Ultrasonic ranging module provides 2cm - 450cm, ranging accuracy can reach to 3mm. 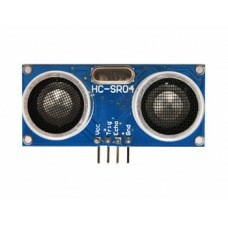 The basic pr..
Bluetooth module (SMD) using chipsets BlueCore4 CSR. 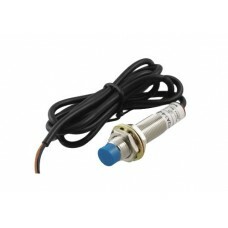 It has seven I / O ports, 8 Mbit fl..
Inductive type proximity switch with NPN (Normally Open) transistor switch LJ12A3-4-Z.. 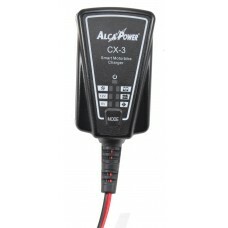 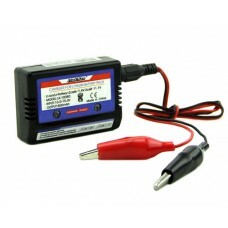 Balanced charger that lets you charge packs of lithium-ion (Li-ion) or lithium poly..